There were terrible massacres among the Indians and the white traders. One of the worst was a battle at Cypress Hills, in May 1873, between a party of “wolfer” and a tribe led by Chief Little Soldier. The “wolfers” were men who killed animals for their furs by spreading strychnine poison over the ground. They were hated by the Indians and the other white fur traders. The battle was started when a “wolfer” accused Little Soldier’s band of stealing his horse. Later it was found grazing on a hillside, having just strayed away. The “wolfers” rushed the Indian camp, killed Little Soldier and cut off his head, which they mounted on a pole. They then murdered the women and their children. 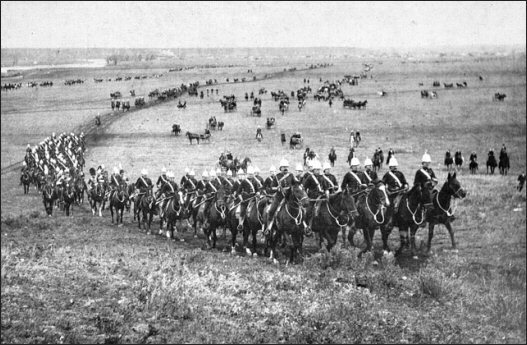 The 778-mile “Great March” undertaken by the North West Mounted Police in 1874. This prompted the fledgling Canadian government to pass a Bill in May, 1873, that sought to bring order to the frontier, encourage settlement, and to establish Canadian authority through the creation of the North West Mounted Police (NWMP). 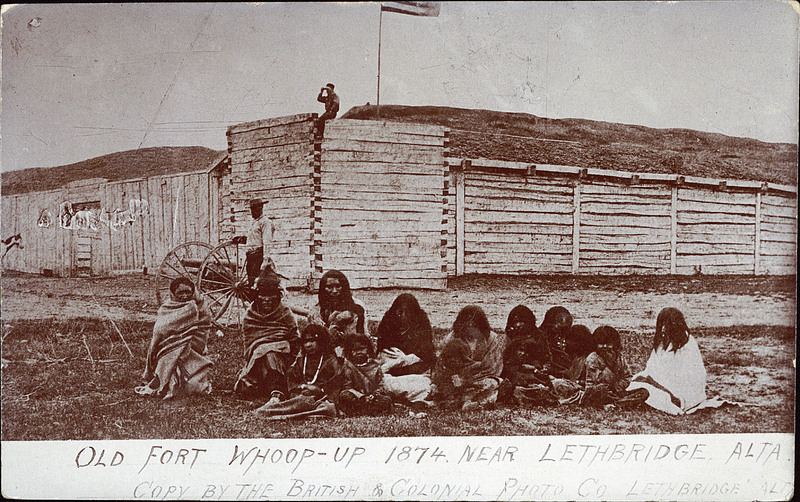 One of the NWMP’s first goals was to control the trade at Fort Whoop-Up, but after a arduous march from Fort Gary, Manitoba, to Alberta (778 miles, and including Samuel Steele) they found that it had been essentially abandoned. 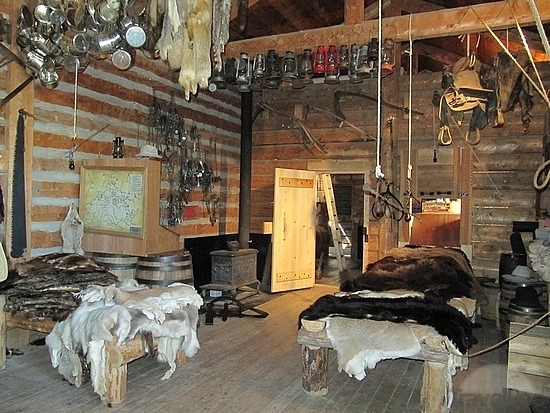 After unsuccessfully trying to buy it, the NWMP rented accommodations at the fort until 1888, when fire destroyed a large portion of the structure. By the early 1900s, the fort had become uninhabitable, with many of the early buildings removed or destroyed by flood or human salvage. In 1946, a commemorative cairn and plaque were placed at the fort, and in 1967 a replica was built in Indian Battle Park, nine kilometres to the northwest of the original location. ← Gordon Sinclair – Journalist, Author, TV personality, and Curmudgeon Extraordinaire!